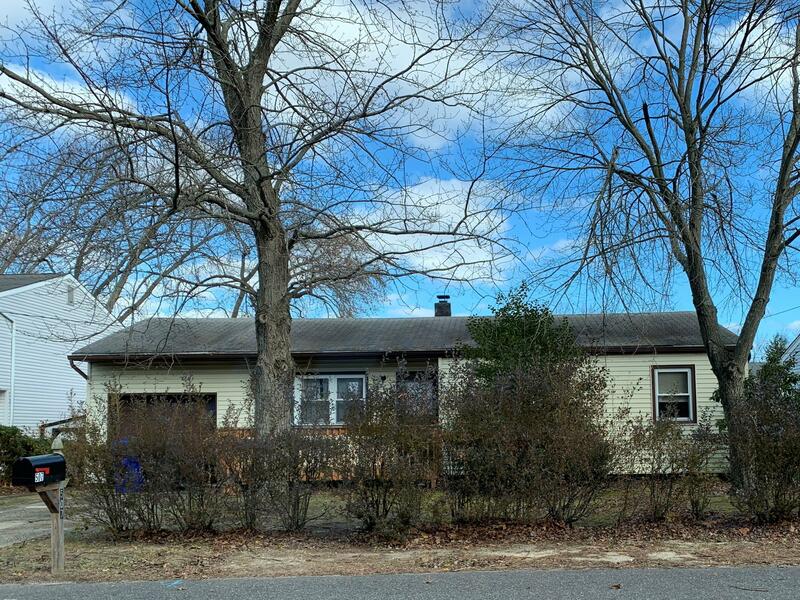 This 3 bedroom, 1 bath Ranch in Hollywood Manor has good bones and is looking for new owners to make it beautiful again! Gas heat, Central AC, Garage, Sunroom. Great Schools! In close proximity to parks, restaurants, shopping, and major highways! Hurry before it's gone!